The Argentine looks as sharp as ever. Angel di Maria has been out of the Manchester United starting XI of late, but this goal against Yeovil Town in the FA Cup Third Round shows that hasn’t affected him. 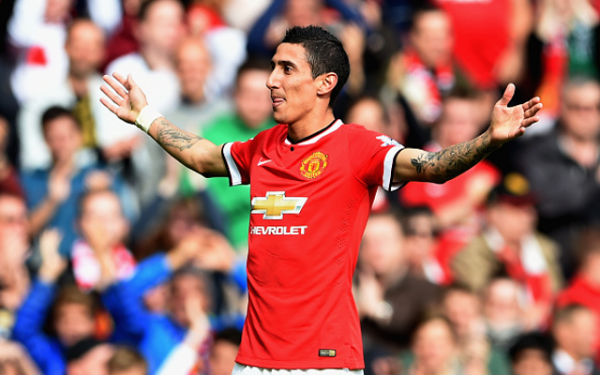 (Video) Yeovil 0-1 Manchester United – Herrera Contender For Goal Of FA Cup Third Round. After a goalless first half Ander Herrera eventually made the breakthrough for the Red Devils with a superb half volley, before di Maria rounded things off late on. The Argentina international latched onto a great ball from captain Wayne Rooney to show off his pace and coolly chip the ball into the net.